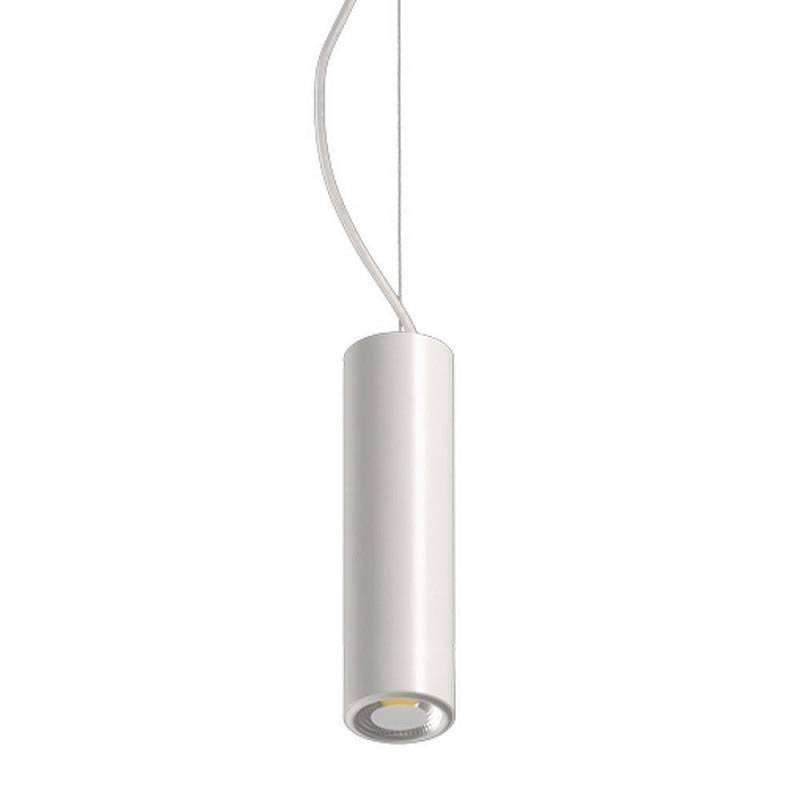 ACB Studio pendant lamp 1L LED 8w. 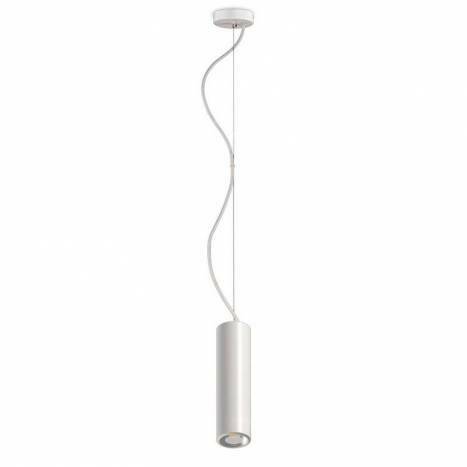 Manufactured in white aluminium and adjustable height. 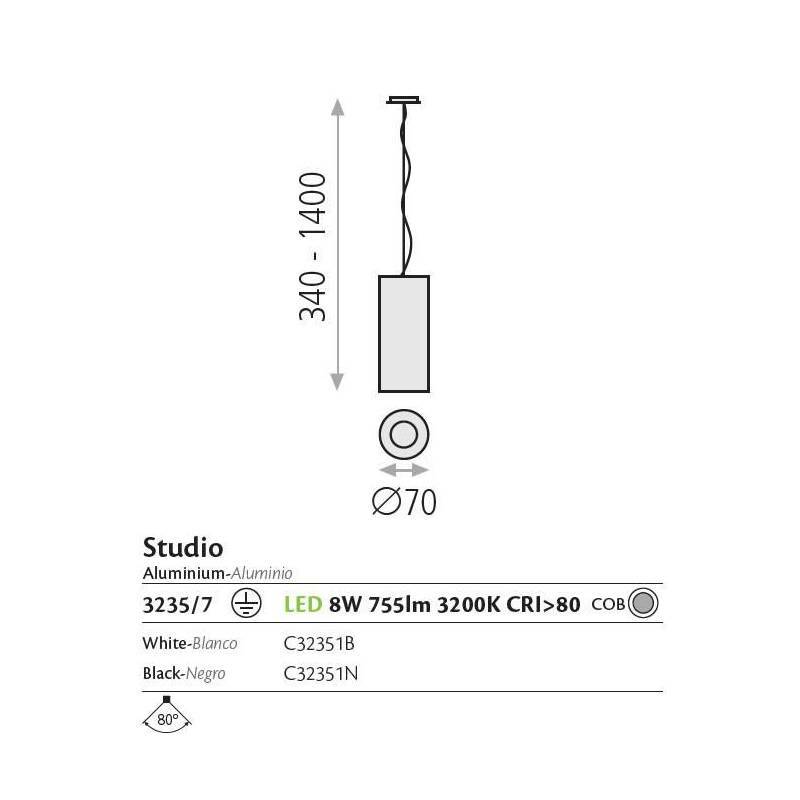 Studio by ACB with its tubular design is perfect for spot lighting of horizontal surfaces. Body and base made of white aluminum and easily adjustable in height. 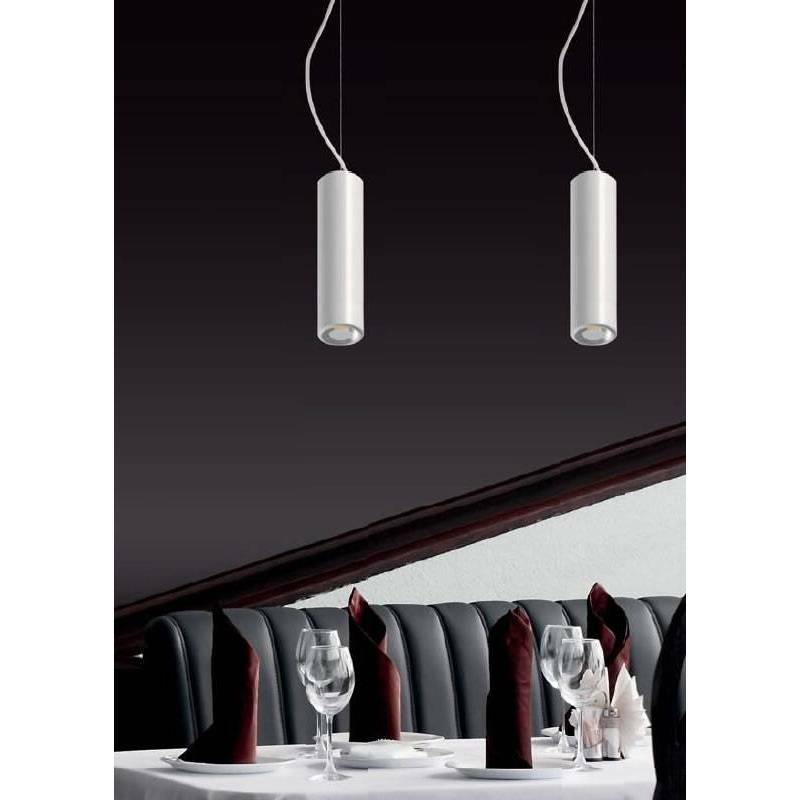 Available in black and also in ceiling ceiling version in various sizes. Luminous flux of 755 lumens. 8w LED in warm white light color (3200k). Power/Bulb type Power LED 8w.